History comes alive when you hit the road for this experience. Filled with intrigue and adventure. 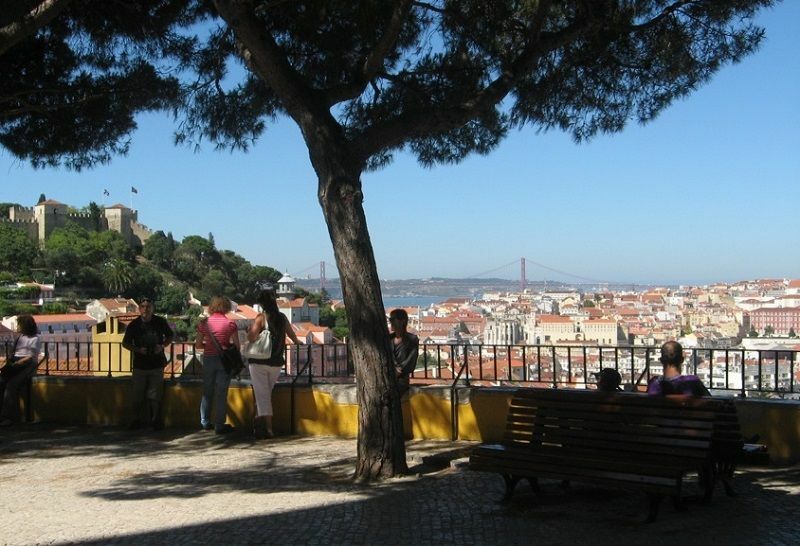 Book now this 6 hours tour, cover the old town neighborhoods like Alfama, Mouraria and other breathtaking highlights, several amazing viewpoints great way to explore the old town without walking the slope. Explore downtown and Belem, cruise through Bairro Alto and Chiado, and visit places like Belem Tower, Museums, Jerónimos Monastery, Monument to the Discoveries, Belém Cultural Centre and the world-famous Belem pastries! Better still you can park this funny electric car pretty much anywhere for free, meaning you can hop out at view points or leave the Twizzy parked without worrying about parking in tourist hot spots. Driving through the streets of "hilly" lisbon is a unique experience. 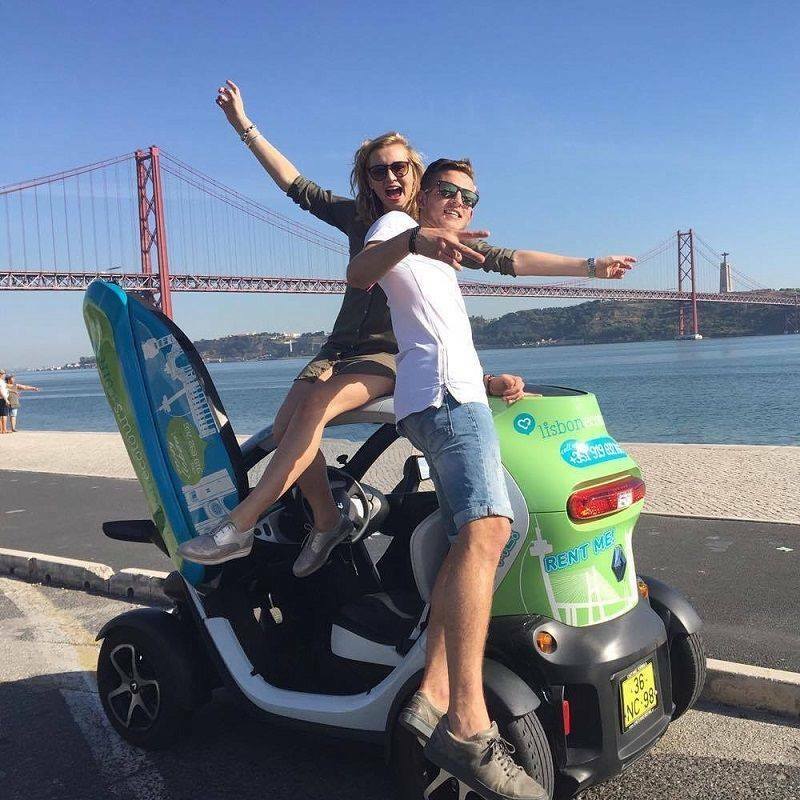 A better way to see the landmarks with a twist of driving experience like a local. The GPS Audio Guide tour takes you on a great exploration trip that's easy to follow, fun and safe.